Beyonce was spotted arriving to a party for Jay Z in NYC . She showed off vintage Hollywood glamour, wearing a blue fur coat slung over her shoulder, and a yellow checker print dress with lace embroidered accents. 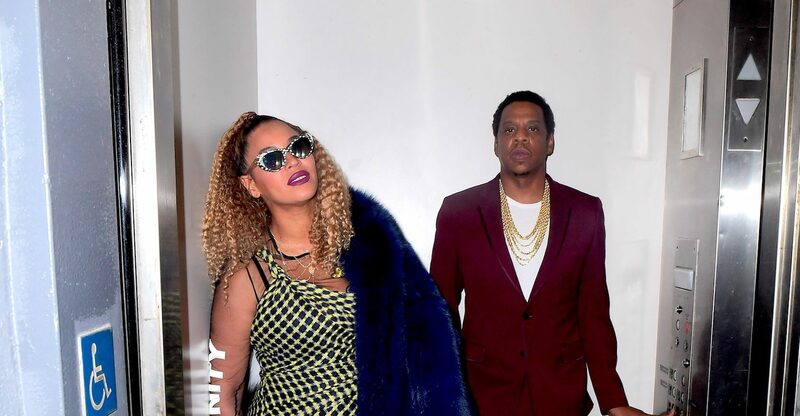 She wore polka dot sunglasses and carried a Snakeskin purse as she walked inside a movie theatre she rented out for Jay Z’s birthday celebration. They watched their pal, Justin Timberlake’s new film, Wonder Wheel. 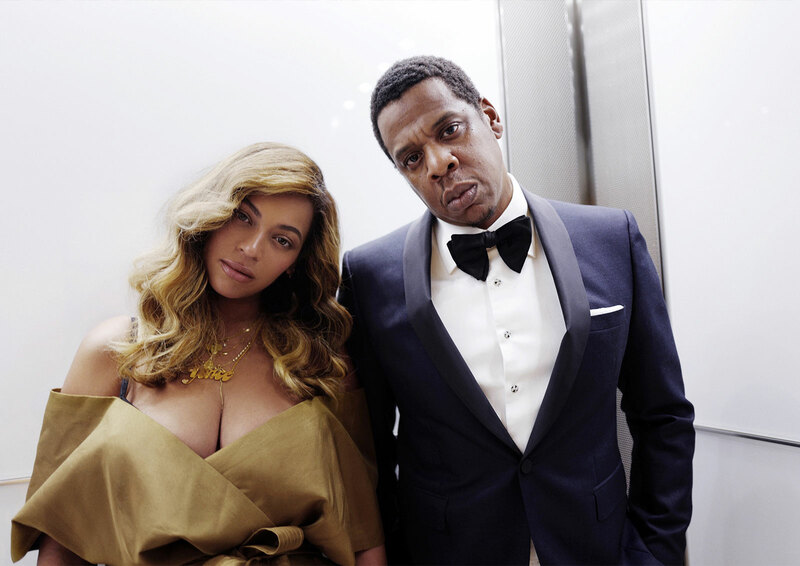 Four months after giving birth to twins, Beyoncé will make her long-awaited return to the stage for a concert with her husband, Tidal owner Jay-Z, to benefit those affected by Hurricane Harvey and Hurricane Irma, Us Weekly exclusively confirms. The show will be held at Barclays Center in Brooklyn, New York, on Tuesday, October 17. 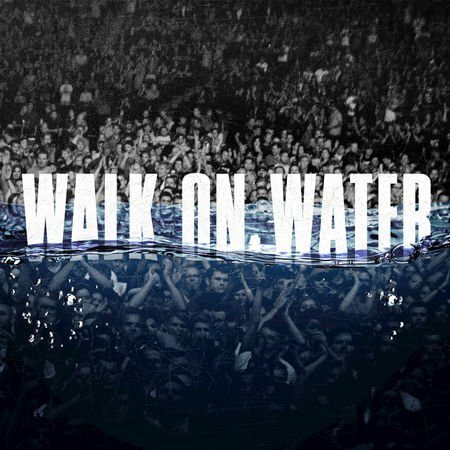 Several Roc Nation artists are expected to perform. 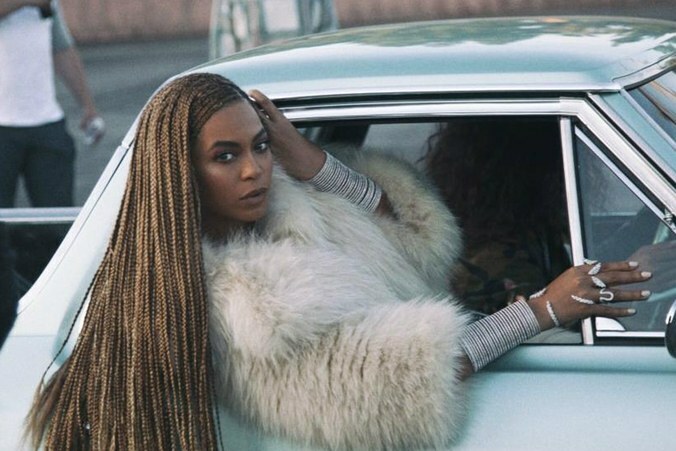 According to Michel Gondry, him and Beyonce have already shot her next music video. He also states that this video has been done and the only holdup was her pregnancy. You guys think new music is on the way? Could this be the single that will lead her next era and her headlining show at Coachella? So click here to see how you can be a blessing for someone in need. Beyonce Hits Soul Cycle…Then She Hits LA! Beyonce was spotted heading into Soul Cycle yesterday (Aug 7) with husband Jay Z, Kelly Rowland, and Angie Beyince. She was spotted in the parking lot, heading into the building to get her workout on. She was later spotted in LA in the late hours of the night.